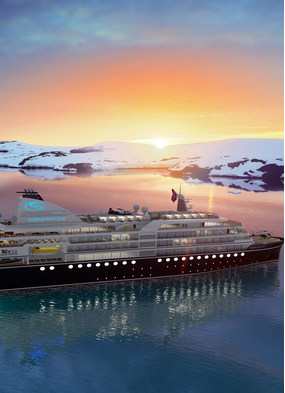 Small ship cruising: What's new for 2016? If your idea of a great holiday is an intimate experience, one shared with just a handful of fellow travellers, then you'll love The Hundred Club - our hand-picked selection of the best small ships at sea, each accommodating around 100 guests. Last month we added a new vessel to our Hundred Club small ship cruising selection, the amazing True North, with a maximum of 36 guests on board. 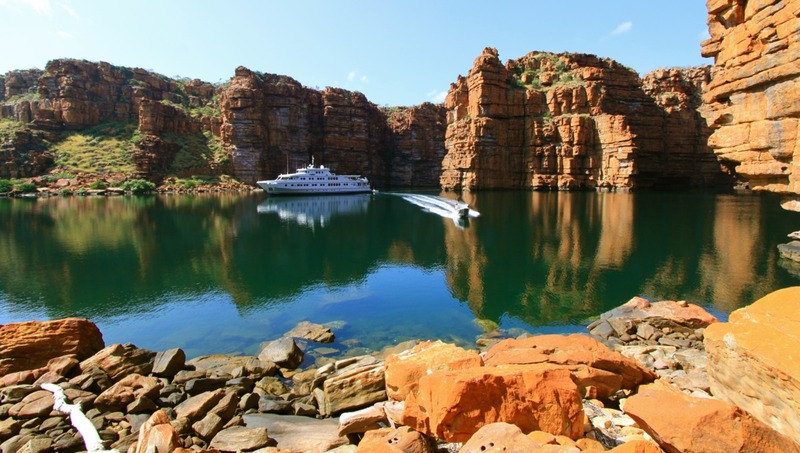 With thirty years operating experience, this privately owned company (North Star Cruises) knows exactly what it's doing, creating memorable off the beaten track experiences in the Kimberley region, the islands of Indonesia and Papua New Guinea. Excellently equipped (they even have a helicopter), North Star Cruises are a prime example of exactly why small is beautiful. We think the most exciting itinerary is to West Papua, the last frontier of the Indo-Pacific; the highlight is a biodiversity hotspot, Cenderawasih Bay, the Bay of the Birds of Paradise. Whale sharks gather here each morning, so you can snorkel with these gentle leviathans for hours. Meanwhile one of our favourite laid back operators, SeaDream Yacht Club, has appointed Ida Elisabeth Dønheim as wine director. A seasoned sommelier and chef, she is developing the wine programme on board. SeaDream's dedicated Wine Voyages in the Mediterranean provide guests with special wine experiences including seated tastings featuring wineries from regions visited, a Wine Master Class Tasting led by an internationally recognised wine expert and one tasting held by a top winemaker. The Winemaker's Dinner will feature a special menu with careful pairings. 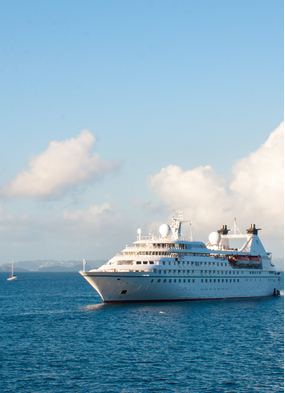 Eight sailings have been selected in 2016. Crystal has revealed details of its new European river cruise programme, with plans to recreate the Crystal Cruises ocean experience. 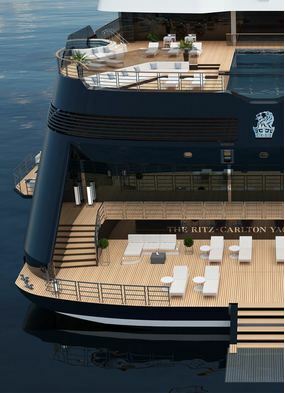 Accommodation will be larger than on other European river vessels, and each suite includes a butler to provide the six-star service that has made Crystal the most awarded luxury cruise line in history. Other key differences from river competitors include all-inclusive amenities, overnight stays in port for a more immersive experience, with options to dine ashore, a stimulating choice of adventures on land, and slowed down itineraries enabling you to really enjoy the Crystal river cruise experience. Crystal Debussy and Crystal Ravel will cruise the rivers of France (Seine and Gironde) with just 84 passengers and an astonishing 55 crew - a far higher ratio than offered by any other European river cruise operator. If you like the idea of river cruising a little further off the radar, you will be intrigued by the history of the old Irrawaddy Flotilla Company, which was revived in 1995 by the Burma historian Paul Strachan, a Scot. Husband and wife team Paul and Roser Strachan were the first to offer river cruises on the Irrawaddy since colonial times, starting with local boats before acquiring an original Clyde-built steamer called the Pandaw. In 2003 they took the Pandaw concept to the Mekong River, pioneering river travel across the border between Vietnam and Cambodia. The company now has twelve beautifully crafted ships, purpose built to operate on selected rivers. Each ship, hand finished in brass and teak by traditional craftsmen, is an object of great beauty. The colonial character and friendly atmosphere, not to mention the company's history and experience in the region, mean that this is definitely one to consider when weighing up your Asian river cruise options. Our sister company, Mundy Adventures, have more information about Pandaw on their website. 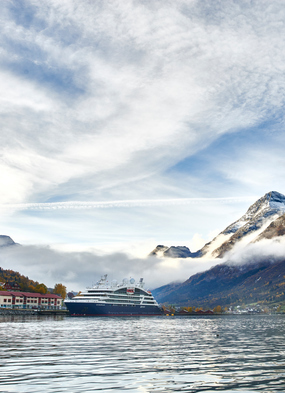 If you'd like more information about small ship cruising then make sure you sign up to our Hundred Club mailing list for news, reviews, special offers and exclusive event invitations.